This is exactly what we want to hear when our work is finished! 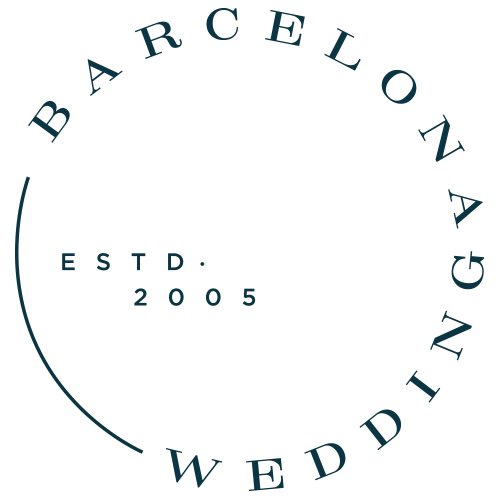 Barcelona Wedding is an experienced and friendly organization that offers tailor-made weddings to meet each of your individual requirements. We work with the best team to create your dream wedding. Since 2005, we have organised more than one hundred weddings. 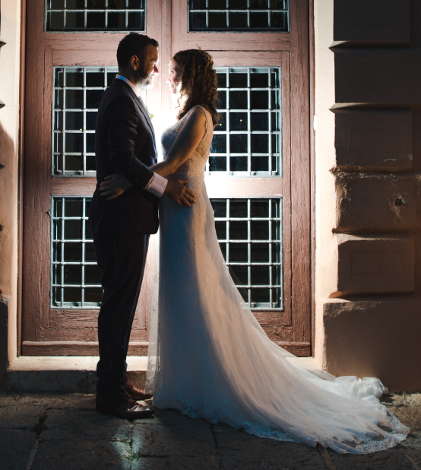 Our aim is to save you valuable time and money and avoid stressful situations so that you can truly concentrate on enjoying your magical moment with your loved ones. “Are you the wedding planner?” This was the third time someone asked me this while I was attending a wedding as a guest. So I questioned myself, should this be my future? I was born and raised in Cardona, a small town in the middle of Catalunya with a medieval Castle that made me dream about epic weddings when I was a little girl. I moved from Cardona to Barcelona where I earned a degree in tourism for University of Barcelona. After several years of experience in the tourism sector I decided to become a Wedding Planner. I’ll invest all the necessary time to find you the perfect venue. I’ll share lots of creative ideas to collaborate with you on your vision. Thanks to my experience in the industry, my native languages of Catalan and Spanish, and my relationship with my suppliers I’ll am able to bring your vision to life with value. 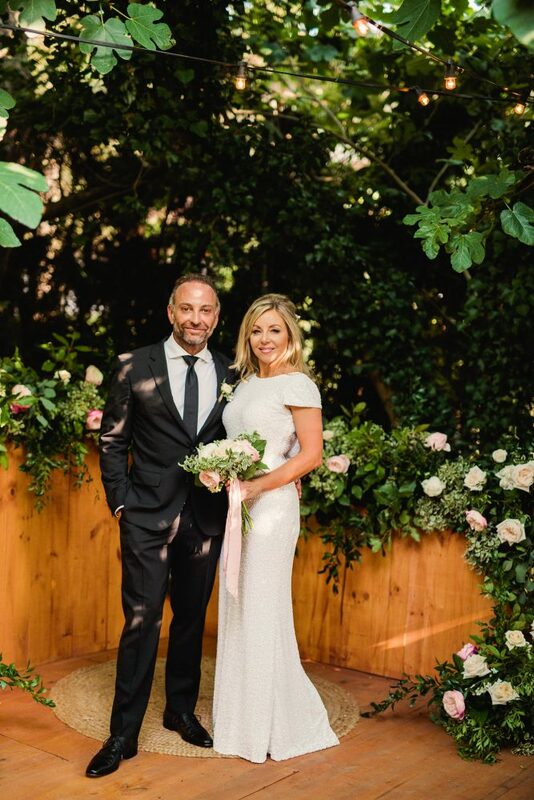 Our wedding in Barcelona was planned on quite a short notice and from another country – it turned out to be the most beautiful and fun day in our life! Even though we decided for an “all-included” wedding venue, Sonia negotiated on our behalf with the venue managers, so that we were able to make our wedding a truly special experience by introducing our requests and traditions. Although at first you may think that a wedding planner is an additional expense to your insane budget, for us it turned out to be a money-saver! Hard to believe, but true! Thanks to her connections, expertise, and ability to negotiate with providers, she made us save a lot of time and money. Sonia was extremely helpful and professional from the beginning to the end. None of this would have been possible without Sonia and her team with Barcelona Wedding. This really was the best day of our lives. We chose to get married in Barcelona to take advantage of the wonderful weather, food and array of culture. However trying to organize a wedding from the UK seemed like a daunting task, so we decided to enlist the services of a wedding planner. 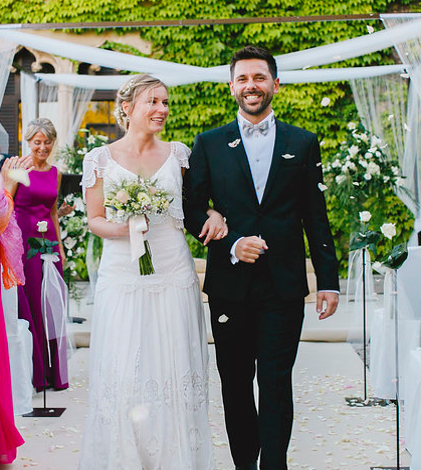 When we met Sonia from Barcelona Wedding we were immediately impressed by her friendliness and professionalism. This initial impression held true as she helped us plan our dream wedding. Sonia presented us with some fantastic options and helped us define our ideas. She was able to cater for every need and her organizational skills, patience and support were nothing short than exceptional. The wedding was a huge success with many of our guests saying that it was the best wedding they’ve been to. We could not thank Sonia enough for making our wedding the most special day of our lives.